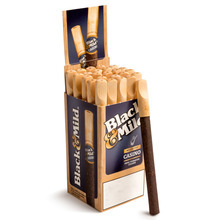 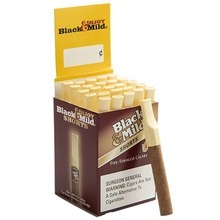 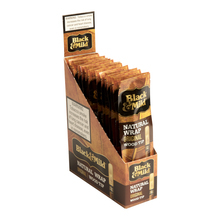 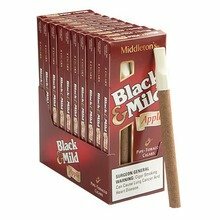 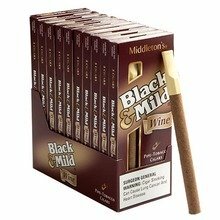 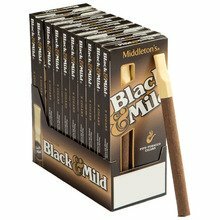 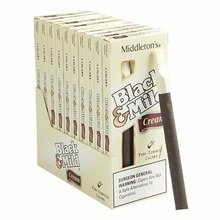 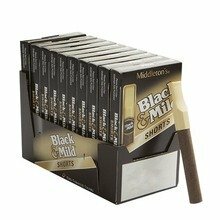 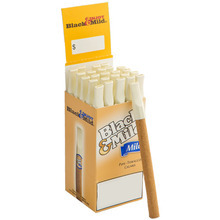 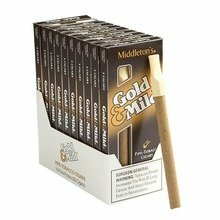 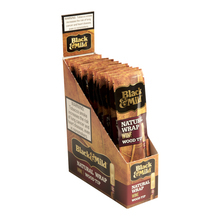 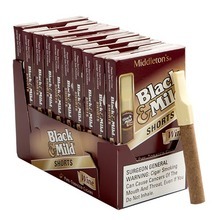 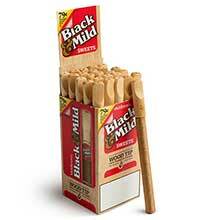 Black and Mild Cigars are a popular pipe tobacco cigar created by John Middleton Company. 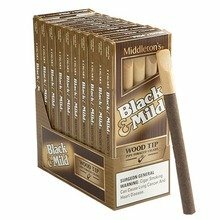 John Middleton Company has been in the tobacco business since 1850! 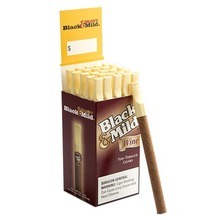 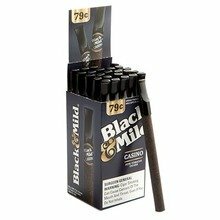 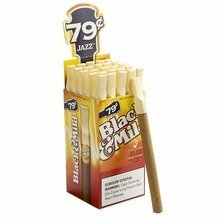 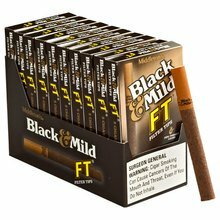 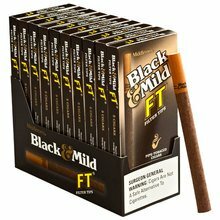 In the 1980s the company was experimenting in different tobacco blends, Black and Mild was originally created to be a pipe tobacco blend. 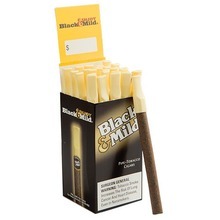 They eventually started making cigars out of the famous blend and hence the name "pipe tobacco cigars". 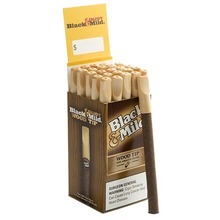 The idea of this was the convenience of smoking pipe tobacco without having to pack a pipe.